DURHAM, N.C. (PRWEB) MARCH 27, 2018: Bright Wolf, an industrial IoT system integrator and Microsoft technology partner, announced public availability on Microsoft Azure of SpringBoard, a customizable reference system enabling industrial equipment providers to connect their machines to the Azure cloud platform and bring intelligence to the edge. Shape Technologies Group, the parent organization for a growing family of companies that provide manufacturing process solutions across a broad spectrum of industries, chose SpringBoard for accelerating their connected product solution development. 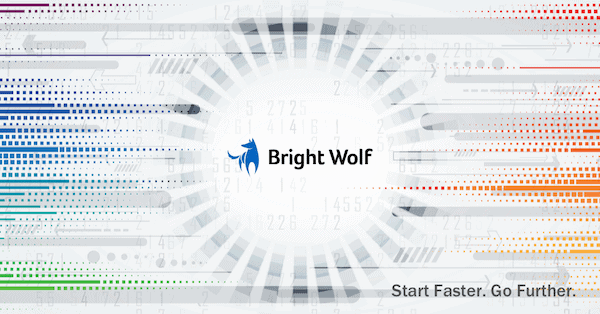 Bright Wolf helped the Shape team deliver their first release on SpringBoard in less than 30 days, enabling development of differentiated offerings for their customers through predictive maintenance, optimized machine utilization, and continuous improvement based on real world data for their sales, service, and engineering teams. “We chose Bright Wolf for their experience at the industrial edge and commitment to rapid delivery,” said Daric Schweikart, Shape’s Vice President of Information Technology. To learn how to get started with SpringBoard, email info@brightwolf.com or visit our contact page for details. Bright Wolf delivers connected product systems for some of the largest companies in the world. Our broad industry experience includes Manufacturing, Oil & Gas, Healthcare, Agriculture, Smart Building, and Heavy Equipment. We are a trusted technology provider and integration partner for industrial equipment companies seeking to deliver business outcomes for their customers through edge-based intelligence, cloud analytics, and flexible integration with their existing enterprise systems.